28 September 2017, Amsterdam: The Things Network keeps growing! 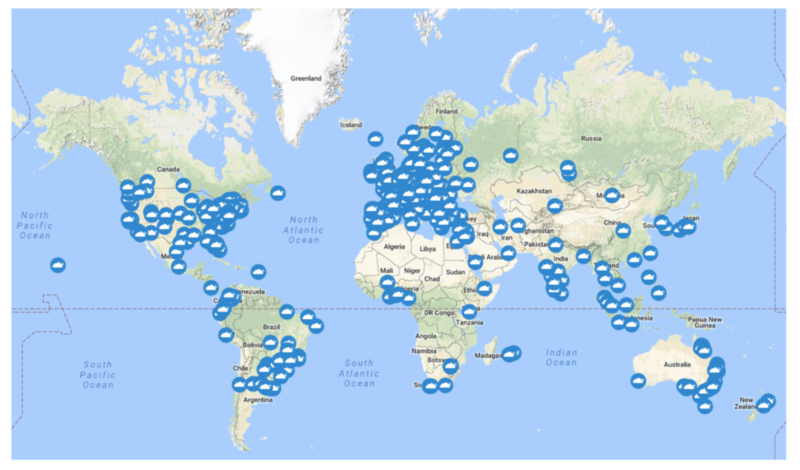 Just over a year back, there were 200 communities around the world with just about 10000 members. Fast forwarding 12 months, there are 24000 users now spread across a total of 520 communities. 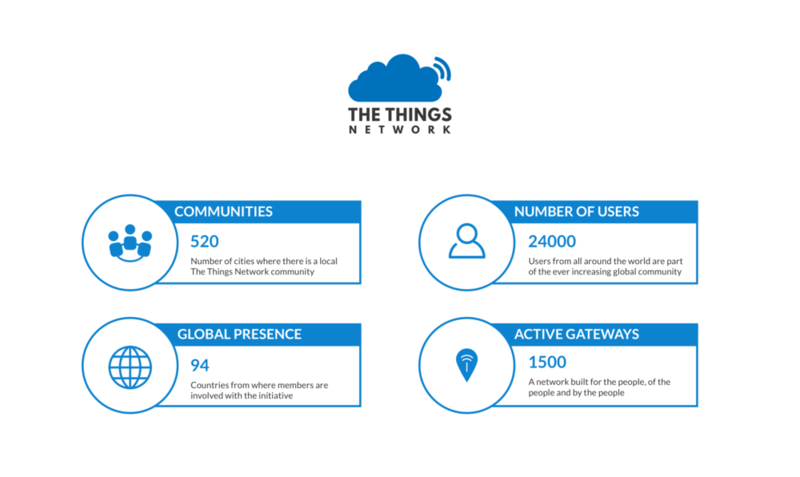 With 1500 active LoRaWAN gateways present in over 90 countries around the world, The Things Network is gaining a strong global presence. 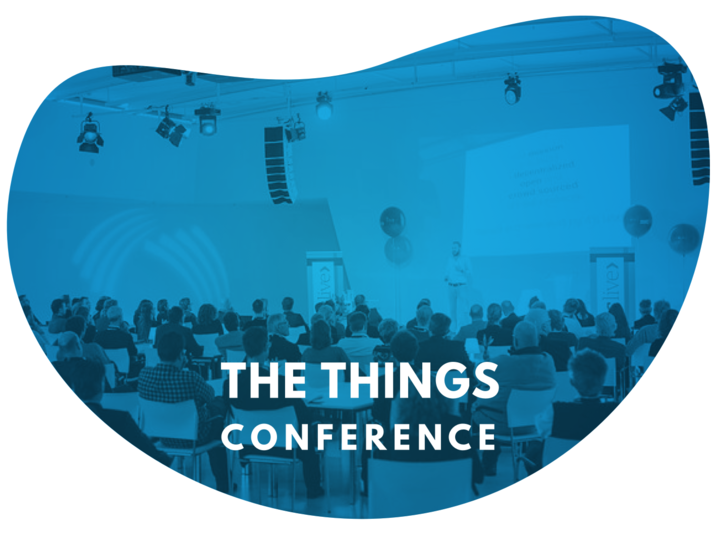 To continue the growth, the team is organizing a very first The Things Conference. This conference will enable members and non-members to meet while discussing and learning more about LoRaWAN from the industry experts. To find out more about the conference, sign up here to get information - link.